Everyone wants that professional interior design look but don’t know how. 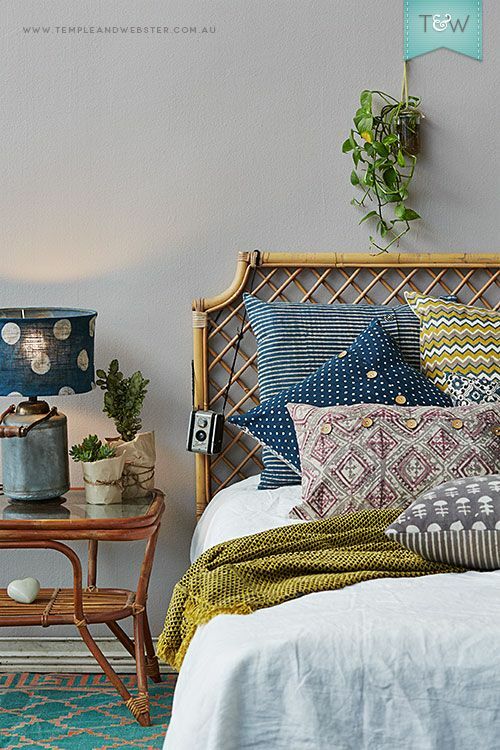 Luckily, getting those pillow patterns to look picture perfect is not complicated. 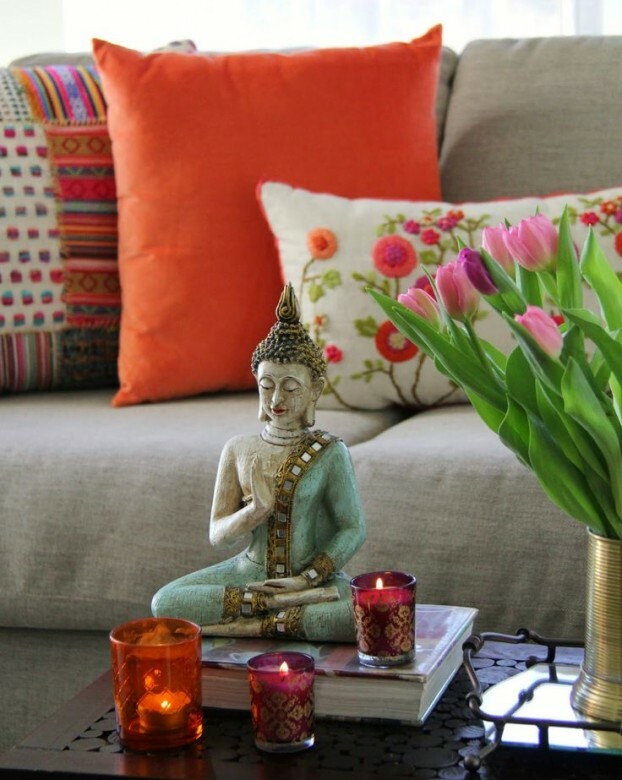 Pillows are an easy, quick, economical, and fantastic way to spruce up furnishings in your home. 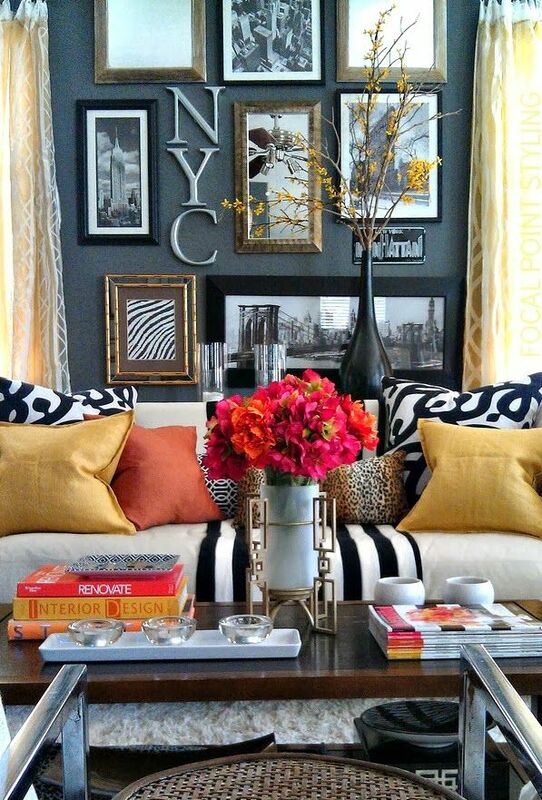 They also add color, dimension, and texture. 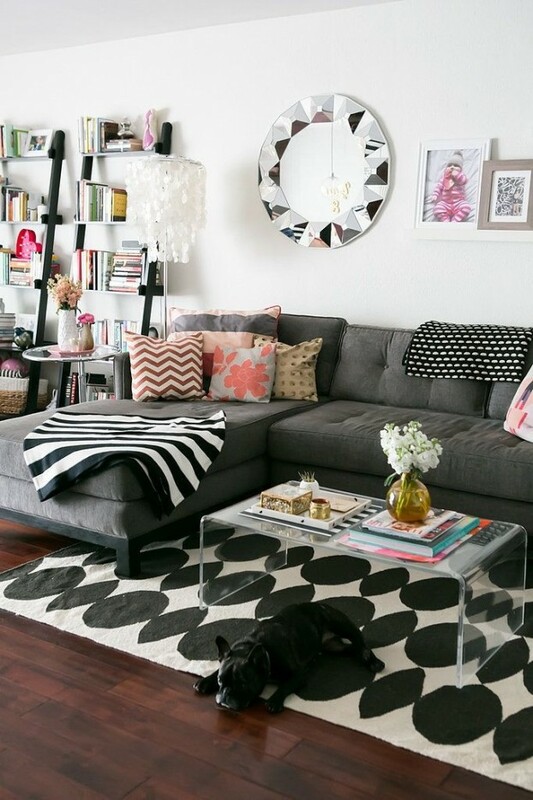 In fact, it can be loads of fun encouraging your “inner interior designer” to come out. 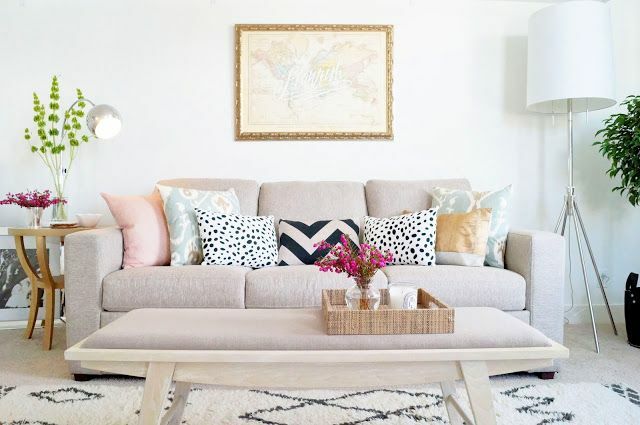 Therefore, there’s no need to fret if you are just one of the regular folks looking to improve the look of your home’s décor. 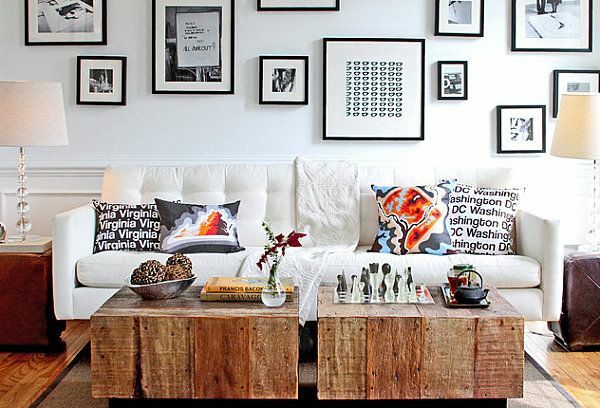 There are certain formulas and systems you can follow to achieve the look you want. 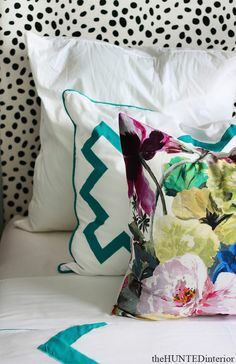 The first step to mixing pillow patterns is to begin with an interesting point in the room you are working in. 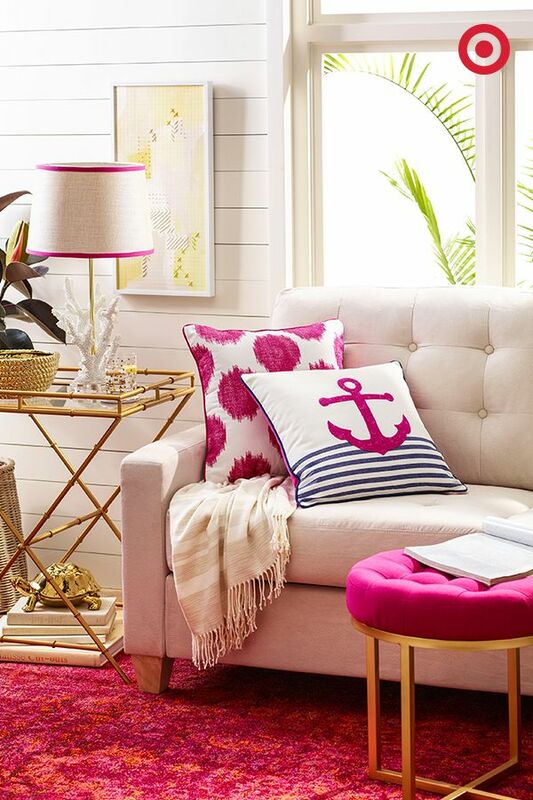 For example, if you have a large lamp or unique accent chair in your living room, start there. 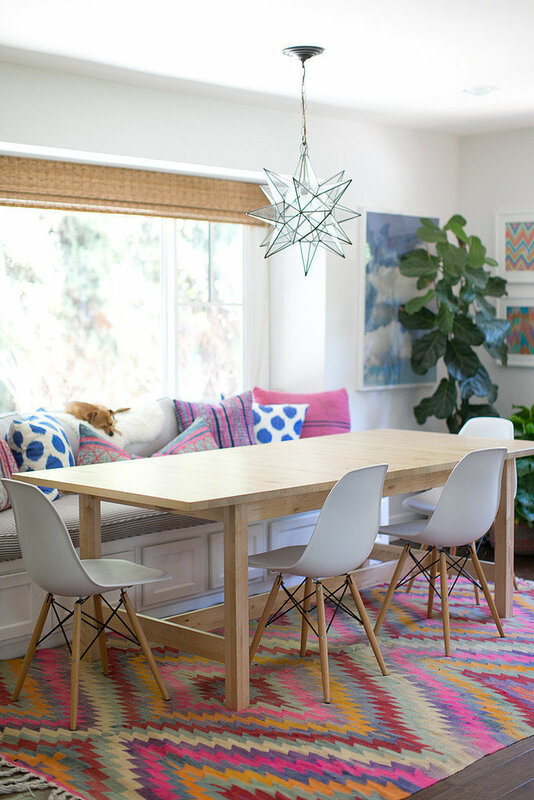 If the color is fun like strawberry red or has a distinctive pattern like a geometric shape, it’s easier than you think to achieve the look you want. Alternatively, if the main focal point in your living room is a strawberry colored sofa with tiny dots of blues, yellows, black, and orange that merge to create a checkered appearance, striped pillows (whether fine or thick) in black and white would be dramatic. 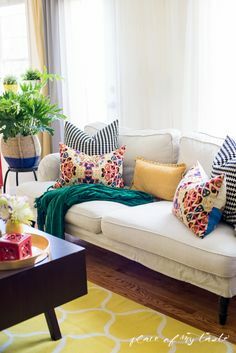 If you don’t want to go in that direction, select pillows with a couple of the colors in the sofa (like blue and yellow) in a geometric pattern and boucle texture. 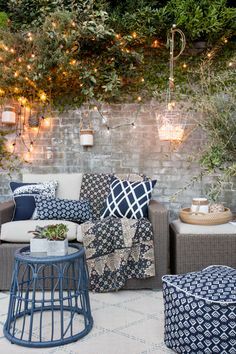 Keep in mind; you don’t have to stop at one pattern. 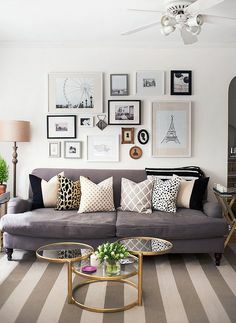 You can mix and match a number of patterns and textures. 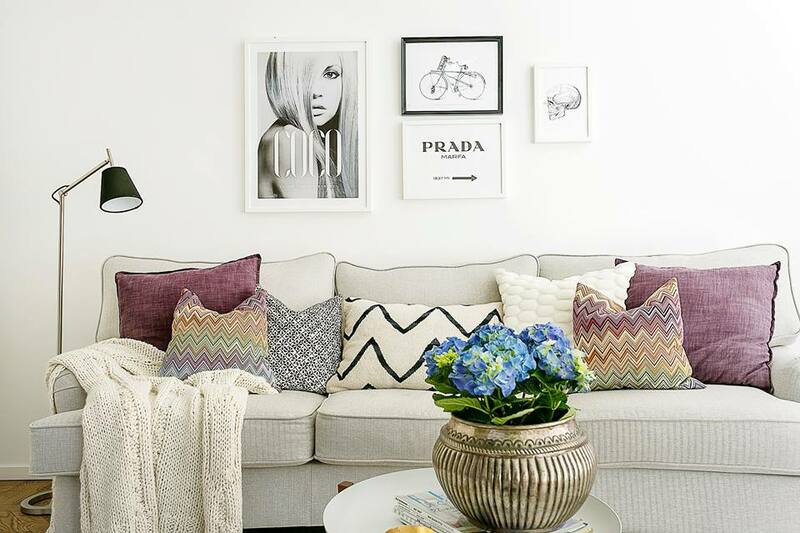 Varying the size and shape of the pillows is a good way to enhance the look of your furnishings as well. A large square striped pillow with small round pillows with a zigzag pattern or a pillow with a pattern mix of flower/stripes/and dots, can be exciting and give your room that “wow” factor. 1. Keep it balanced. 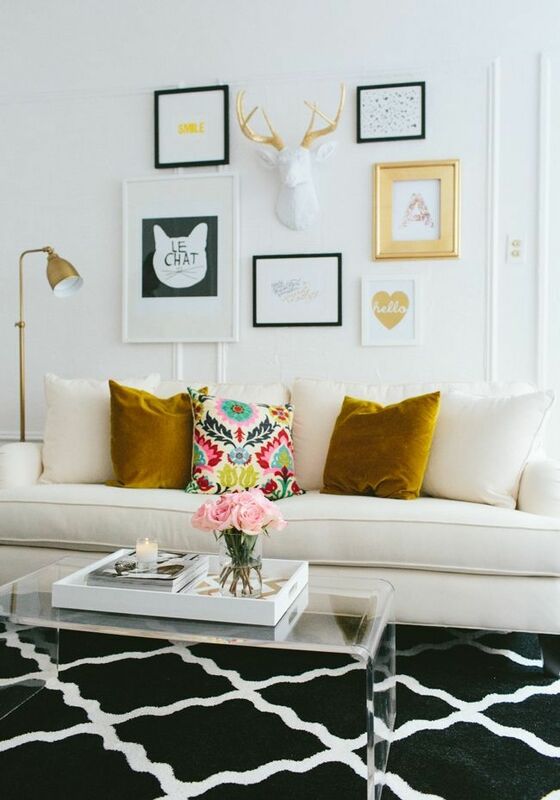 Begin with a prominent print that catches your eye, like flowers, dots, splashes of color, squares, the choices are endless. 2. 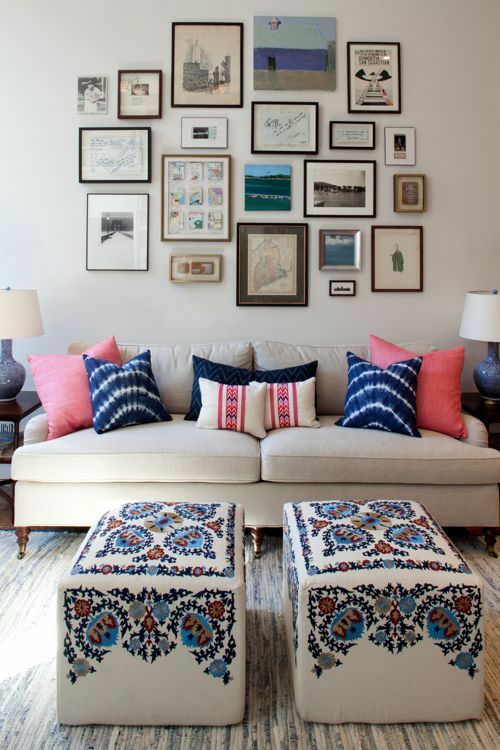 Now, select a small to medium print that is opposite or different from the main print. 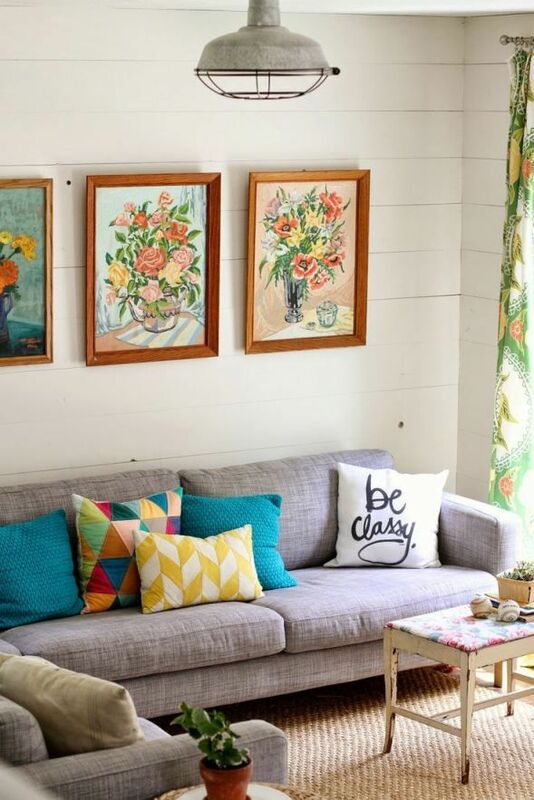 For example, if you choose a large circle pattern, you may want to choose tiny squares or a flower print. 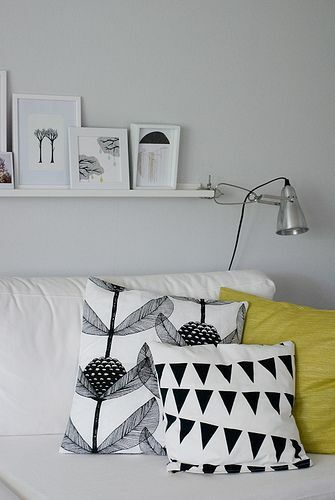 Don’t forget about pillows with more than one print. 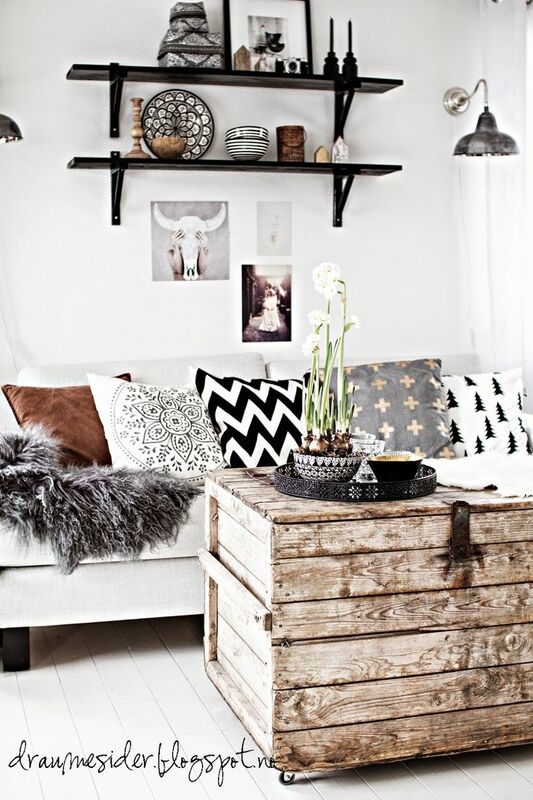 For example, a pillow with stripes and half-moon shapes is interesting. 3. 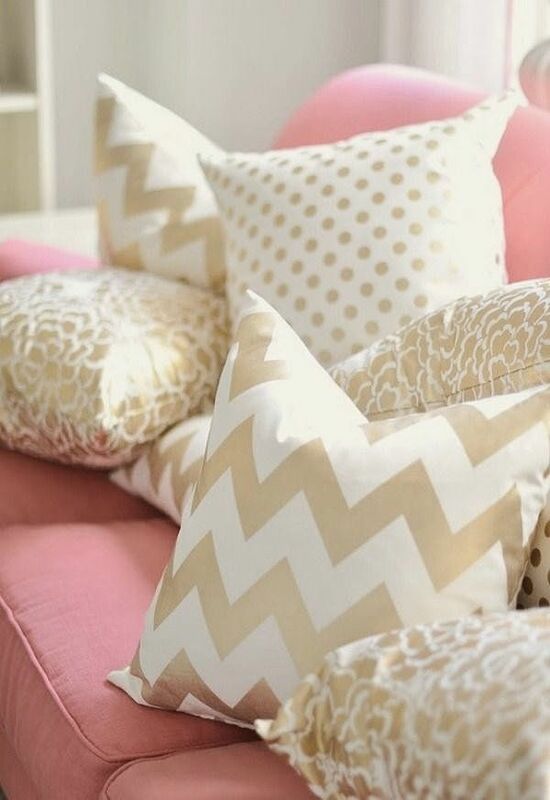 If the main focal point for your pillow pattern project is a solid color, go for a textured pattern. 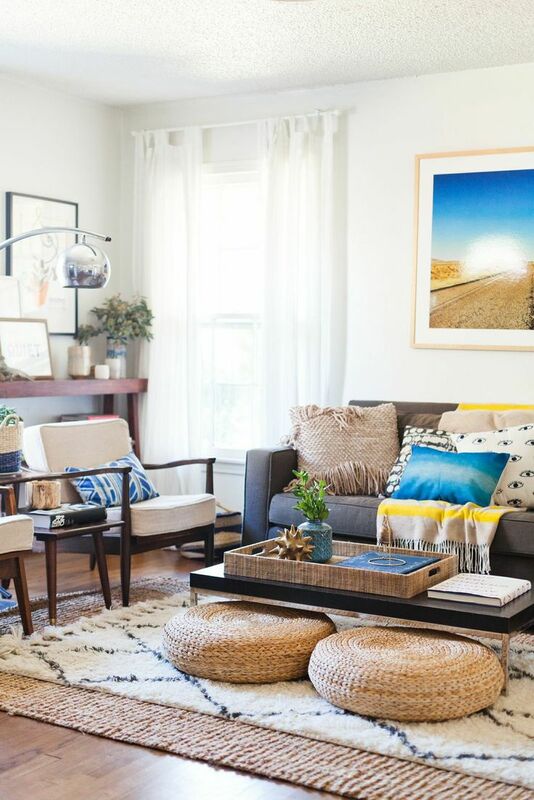 Burlap, velvet, denim, cotton, linen, all of these will help bring depth to your decor and make it appear chic and stylish. 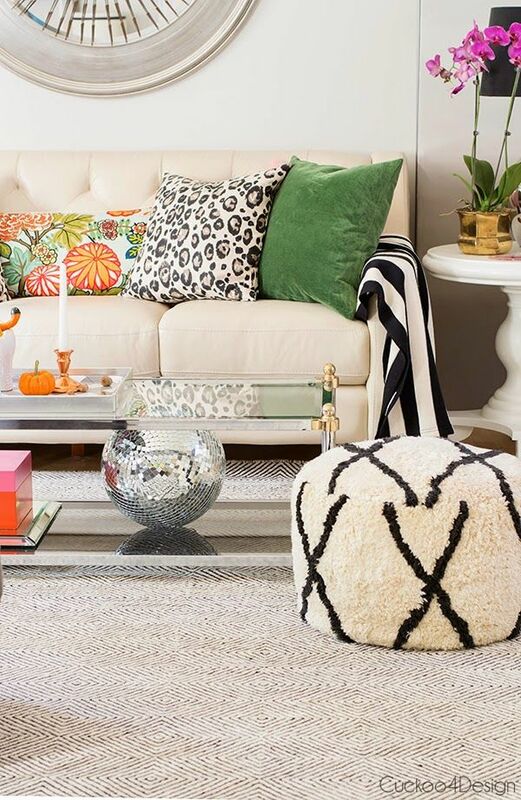 Mixing textures can be just as important as mixing patterns. Nevertheless, the most important thing is to have fun!